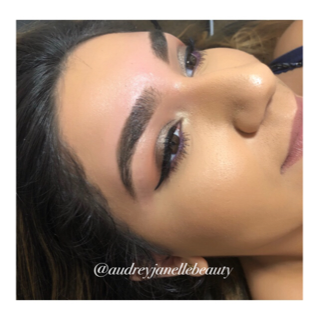 As a brow professional specializing in thick, thin and growing brows! I am able to work with whatever you have to achieve your desired look. 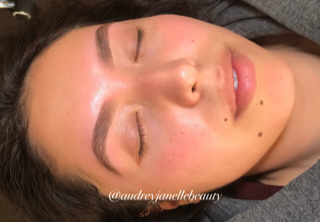 I measure out the brows according to your facials features in order to customize the best brows for your face shape. 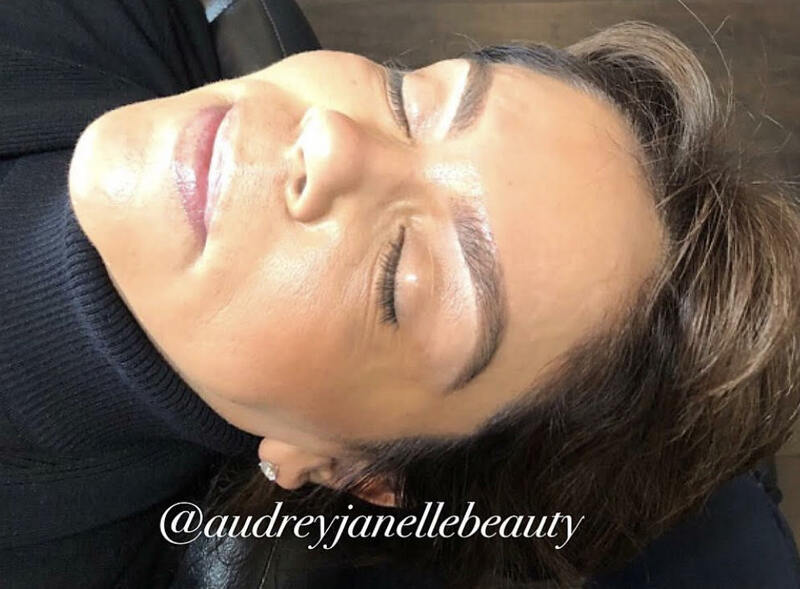 Fill-in's and highlight included with service. Appropriate rebooking period is 3-4 weeks to help maintain shape.